Received his undergraduate degree from the University of the Pacific. Mastership in Aesthetic Dentistry from the world renowned Aesthetic Advantage at New York University, New York City. 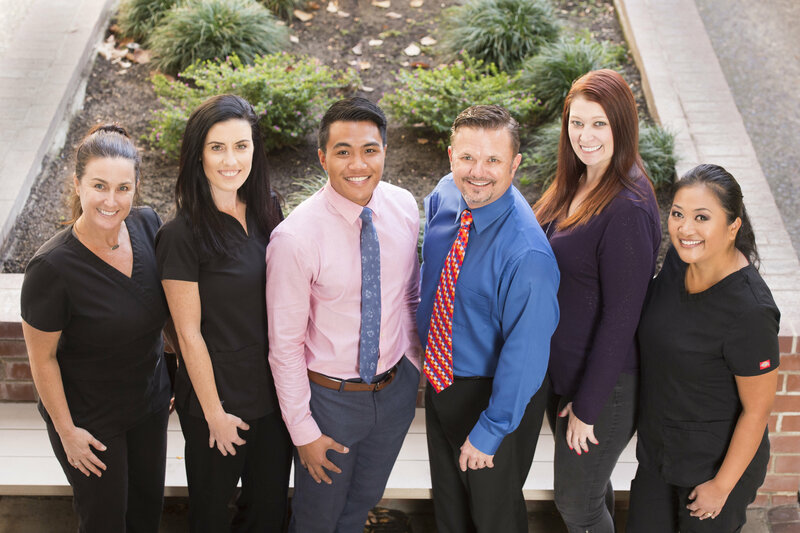 Personal training by some of the Top Cosmetic and Reconstructive dentists in the field. 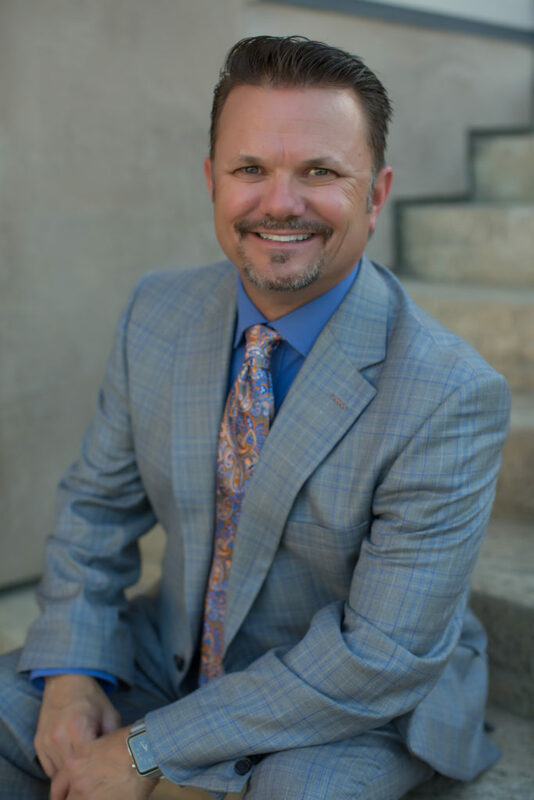 Dedicated to giving back to his profession, Dr. Franklin generously shares his time and knowledge with others in his industry. He is the Founder & Program Director for the Pacific Aesthetic Continuum in San Francisco, Orange County, Chicago, Denver, Detroit and New York City. 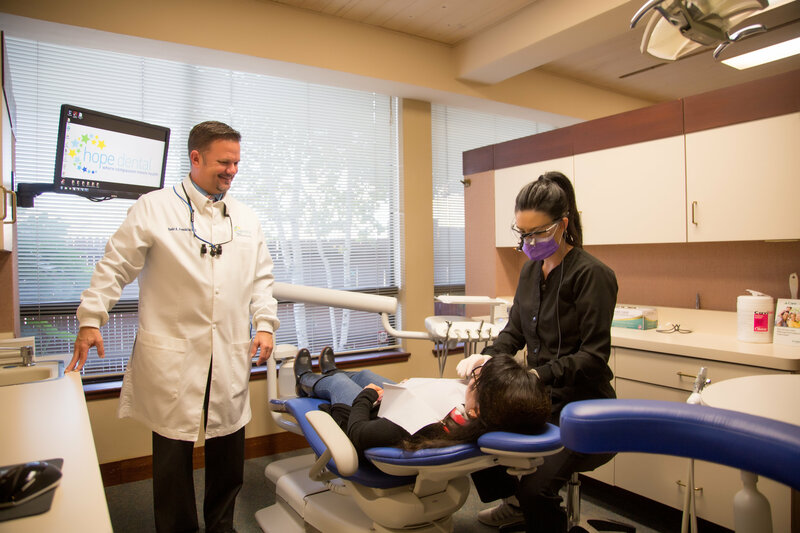 He is the past Program Director & Senior Instructor for the California Center for Advanced Dental Studies in San Francisco. 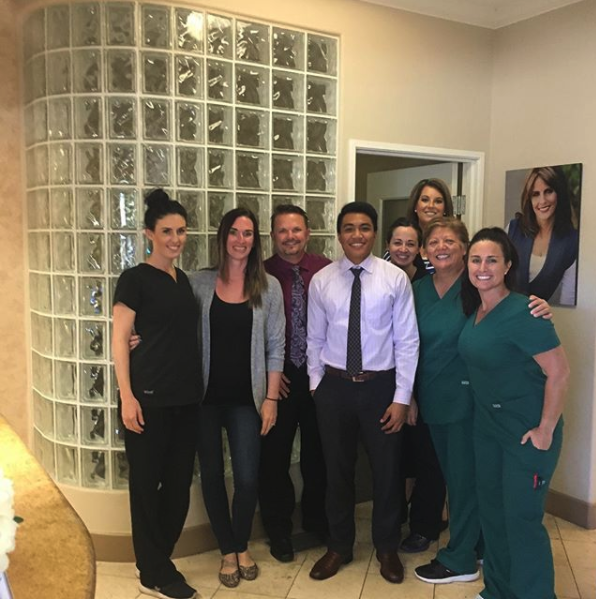 For the Pacific Aesthetic Continuum, he trains other dentists nationally and internationally on cosmetics and comprehensive care. 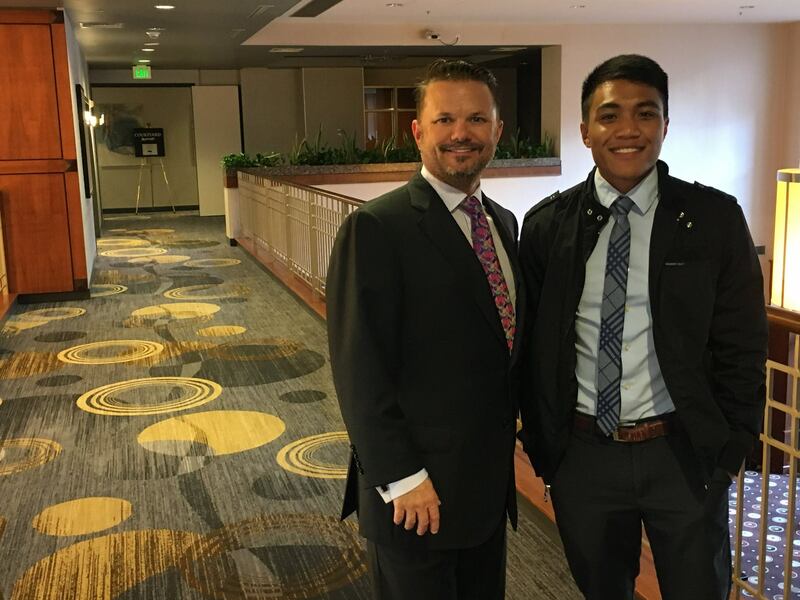 As the founder of the San Joaquin & Sacramento Pacific Aesthetic Club he mentors dentists all throughout the Central Valley. Dr. Franklin enjoys being married to his beautiful wife Laurie. 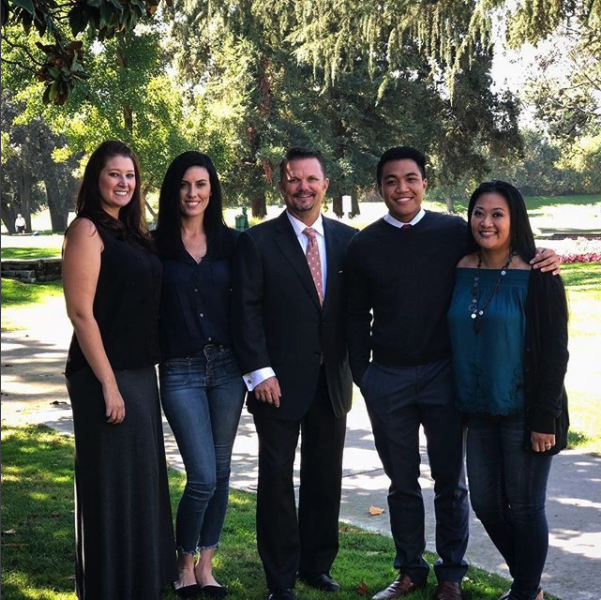 They have a daughter Devin and currently make their home in Lodi, California. 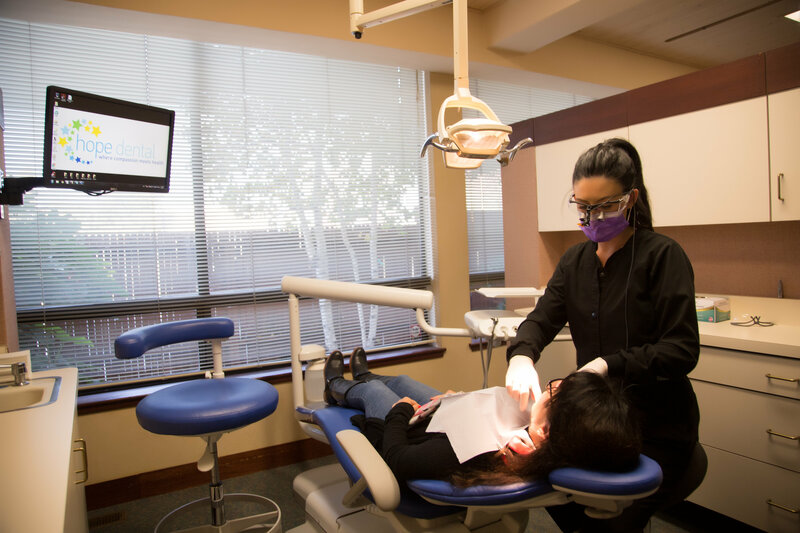 Mary brings over 22 years of experience as a dental assistant with 20 of those years here. 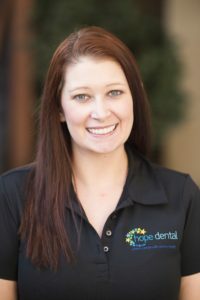 Hardworking, caring, and passionate about her dentistry, Mary is extremely personal and greets every patient that passes the doors of Hope Dental with a warm smile. 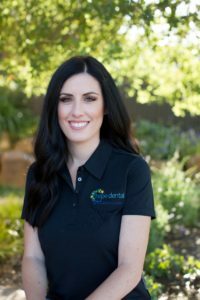 She treats every patient like family and her favorite part about dentistry is the ability to get to know her patients. During her free time, Mary spends time with her husband and kids, often with the rest of her family or her five sisters. 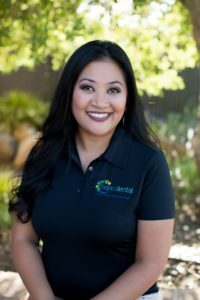 Taylor has been in the dental field since 2012, starting as a dental assistant and pursuing her dream career as a dental hygienist. 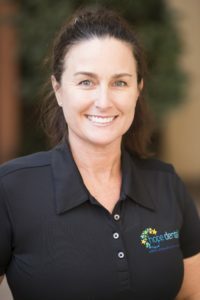 Her outgoing, people-person personality, and attention to detail led her to the path of dental hygiene where she enjoys seeing the patients when they come into the office and watching them smile as they leave. She is residing in Manteca with her husband and new baby. In her spare time, you can find her at the lake, house boating with family and friends and planning her next adventure! Our Office and Our Team.